Pre-construction : Missoni Baia, Biscayne Bay. 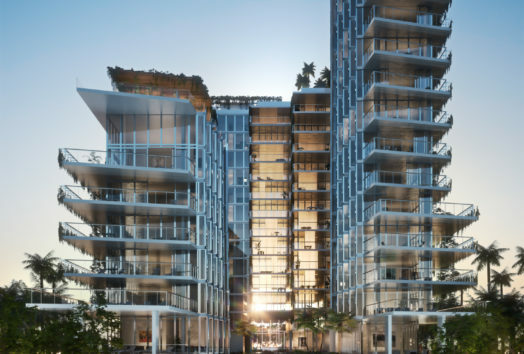 Missoni Baia is East Edgewater’s new Bayfront development offering spectacular city and waterfront views – spanning 200 feet along Biscayne Bay in Miami. Boasting an impressive 200 feet of frontage on Biscayne Bay in East Edgewater, Missoni Baia is a one-of-a-kind work of high-performance architecture. 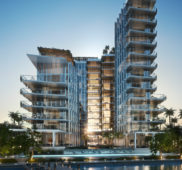 Designed by internationally acclaimed Hani Rashid of Asymptote Architecture and developed by OKO Group under the leadership of Vladislav Doronin, one of Europe’s most successful developers, this visionary architectural landmark is influenced by Minimalist art and driven by forward-thinking engineering. Missoni Baia offers a residential experience of unparalleled quality, as distinctive as the aesthetic of Missoni, one of the world’s most legendary fashion houses, and inspired by the same pioneering spirit of technical innovation and design excellence. 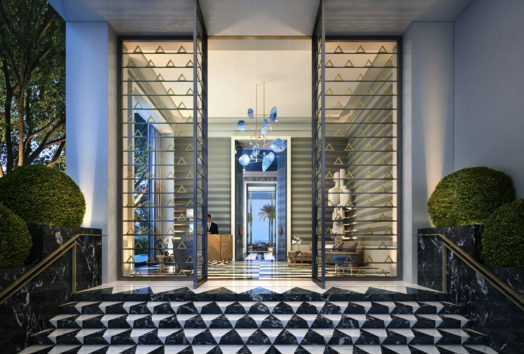 New York designer Paris Forino envisioned the tower’s 229 elegantly crafted one-to four-bedroom residences and curated the Missoni fabrics, furnishings, and artworks that complement Asymptote’s modern architectural design. Developed by OKO Group, OB Group and Cain Hoy, Missoni Baia is located just steps from premium retail shopping and fine dining, including The Miami Design District, Midtown Miami and Wynwood. With a stunning design by award-winning international firm, Asymptote Architecture, led by Hani Rashid, executive architecture by Revuelta International and landscapes by Enzo Enea, Missoni Baia will capture the Missoni spirit of innovation and imagination. 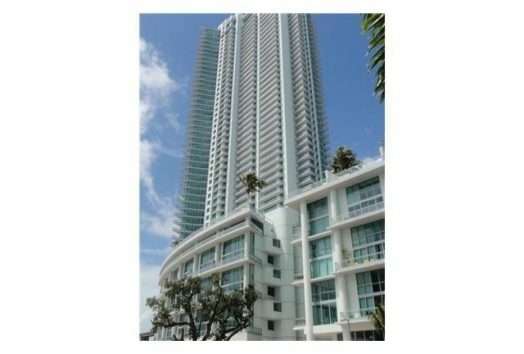 This is like no other residential tower in Miami. 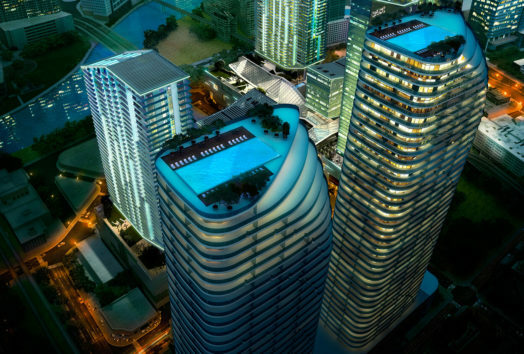 The tower will rise 57 stories. 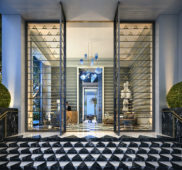 The Building offers 249 spacious 1, 2, 3, 4 and 5 bedroom residences with private and semi-private elevators and foyers. 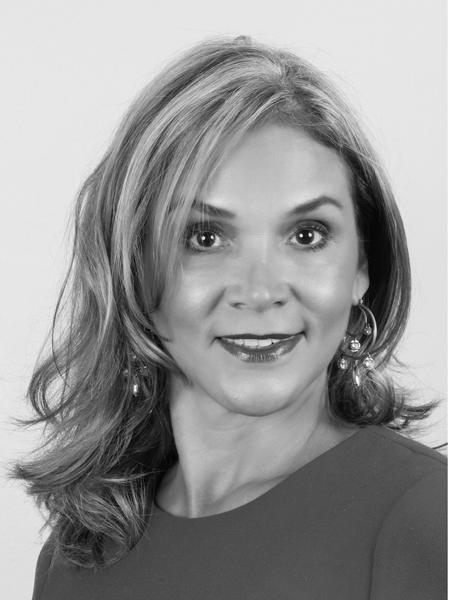 Residences will feature first-class custom Italian kitchen with Gaggenau appliances and top-of-the-line bathrooms. 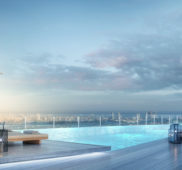 Amenities on Floors 5 through 7 include a waterfront lounge with both a pool and expansive gym overlooking Biscayne Bay. 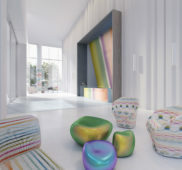 In addition to a media room, a children’s playroom, and one of Miami’s largest private spas will be opened exclusively for Missoni Baia residents. An outdoor bridge connects the 6th floor’s indoor amenities’ suite to the flow-through pool deck. The Amenities include cabanas, an Olympic-sized lap pool, plunge pools, a children’s water feature, and an elevated tennis court. 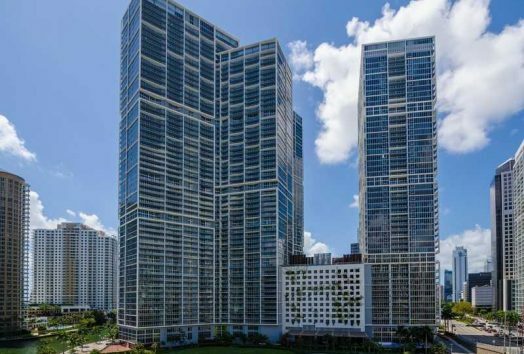 The building offers expansive amenities unrivaled in Miami and a richly layered landscape designed by Enzo Enea. Missoni Baia sets a new standard for quality and sophistication in East Edgewater.